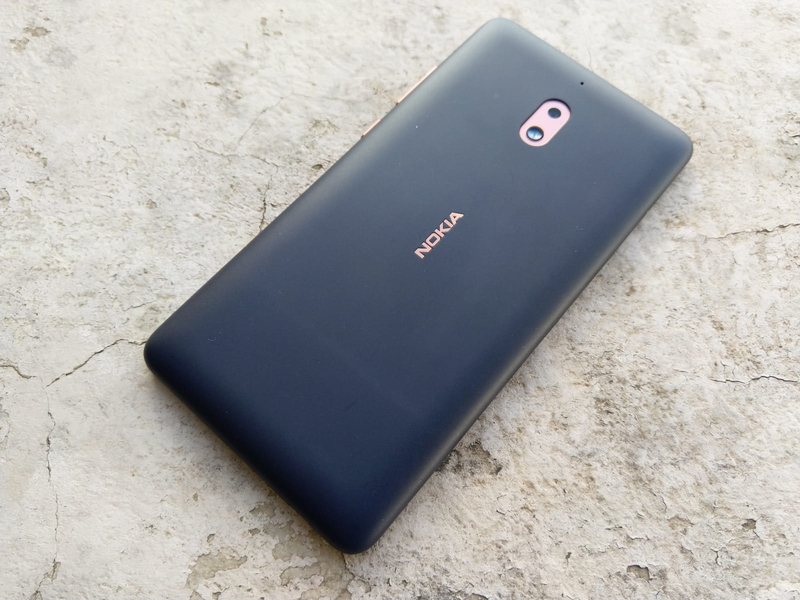 HMD Global continues this week’s update frenzy by releasing Android 9 Pie for their second most affordable device announced in 2018 – the Nokia 2.1. Nokia 2.1 comes with a big 5.5-inch display, Qualcomm Snapdragon 425 SoC, huge 4000mAh battery and “just” 1GB of RAM, that is enough to keep a decent performance in the lower end spectrum with Android Go Edition, optimized for budget phone. Today, HMD’s CPO Juho Sarvikas proclaimed via Twitter that Nokia 2.1 is the next device in line to receive Android 9 Pie, most likely Go Edition. We’ll have to wait a bit to see the changes that Android Pie Go brings. I have a 2.1, but will be able to access it only later today (CET) to check if the update is available and what it brings to the table.